This client has a strong reputation in the insurance indusry and are now looking to expand and open up a new stream of business in the virtual banking space. They are looking for someone who has strong knowledge on the Retail and Virtual banking operation knowledge so they can build and support the team going forward. You will be require to build a framework of operation in the first year. At start, recruiting and sharing strategies with stakeholders in business is key. You will also be required to communicate with Front Office often to support business growth. The preferred candidate is someone who has a proven track record on building teams and framework in the retail banking or virtual banking space. As this operation role requires constant communication with stakeholders in the China market, fluency in Mandarin is essential. 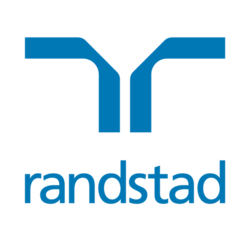 Please apply via the link or email your CV to isaac.ho@randstad.com.hk. Alternatively, you can call 2232 3442 to reach Isaac Ho for a confidential discussion.